These days there are numbers of rumors and pictures that was leaked by Vizileaks about the next successor in Xperia Z series, Xperia Z5 and Xperia Z5 Compact. Today another photo of Xperia Z5 and Xperia Z5 Compact was leaked. 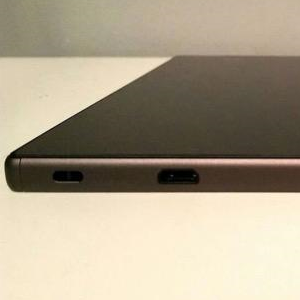 By this photo we can confirm that no USB Type-C ports are used in Xperia Z5 or Xperia Z5 Compact. As the photo suggest this definitely looks like Micro USB.